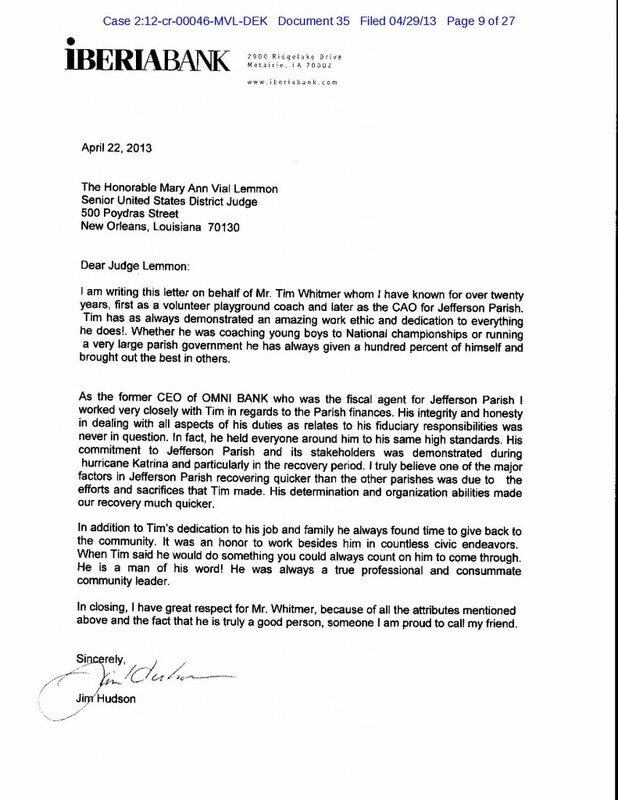 Rope n throw n brand ’em: Tim Whitmer contradicts Aaron Broussard’s sworn testimony in the Broussard Flood suit. Editorially Slabbed believes that Broussard purposely ordered the pump operators away from their stations so as to be able to cash in on the resulting graft opportunities. We’ll see what the jury says soon enough. 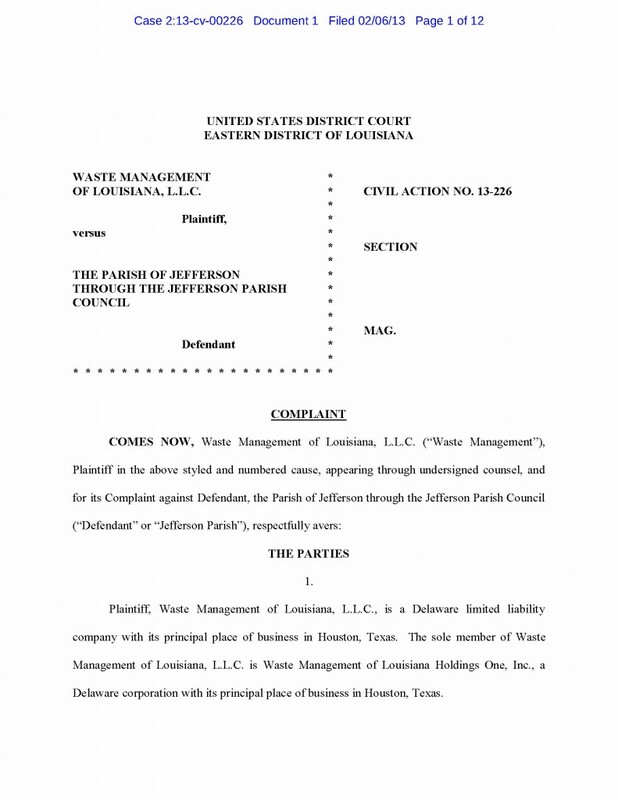 Author Douglas HandshoePosted on January 22, 2014 March 13, 2014 Categories SopTags Aaron Broussard, Chicago Property Interests LLC et al v Broussard and Parish of Jefferson, David Loeb, Former Kenner City Attorney Keith Conley, Nicky Nichols, Pay to play, State of Louisiana v Reggie, Tim Whitmer, USA v Broussard, USA v Whitmer, Video Poker10 Comments on Rope n throw n brand ’em: Tim Whitmer contradicts Aaron Broussard’s sworn testimony in the Broussard Flood suit. And history will note the saga of the workplace retaliation taken against whistleblower Anne Marie Vandenweghe is Slabbed’s second real time account of such events lest we forget Cori and Kerri Rigsby. I know it certainly would not appear this way to Team Vandenweghe, but against State Farm the thugs in Jefferson Parish Government are mere pikers. Nonetheless, I’d like to congratulate the Young Administration and Team AMV for resolving this matter in the best interest of the local taxpayers. Details of the deal are confidential and it is a safe assumption that there is a golden handcuff component because I did not hear about the finalization of the settlement, first reported on Slabbed, from anyone connected to Team Vandenweghe. Then again my sources in Jefferson Parish are second to none despite the fact I generally do not play with politicians as a general rule. I mention all this because I intend to tell the story from my perspective of a journalist that witnessed many of the events from my perch at Slabbed real time over the past 3 plus years including the events that I think led to what became the prosecutions of Aaron Broussard, Tom Wilkinson, Tim Whitmer and Karen Parker. I hope Nassim Taleb approves because it is truly a tale of chance mixed with epic douchebaggery that resulted in multiple felony convictions against multiple parties. 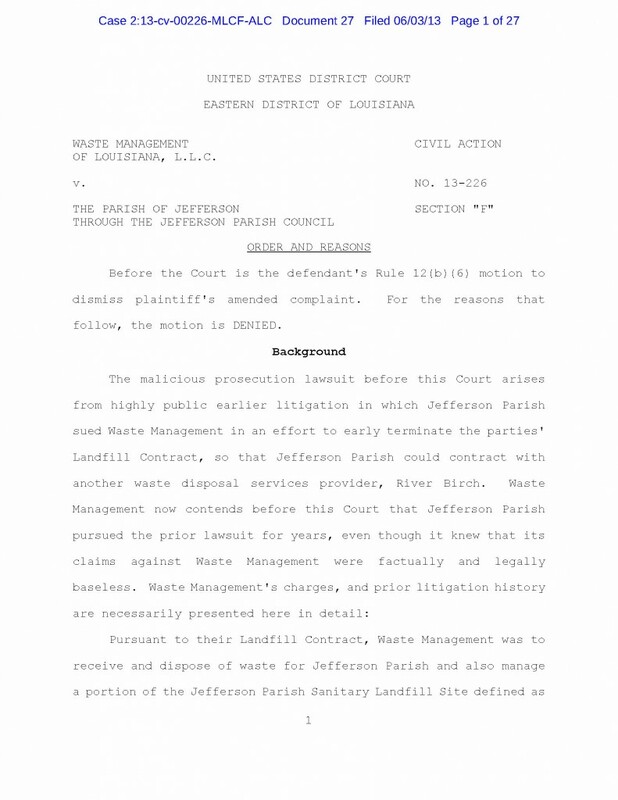 But before that happens I have one small matter in the NOLA CDC that will need to be tended to as Aaron Broussard’s former partner in the legal department of the Super 8 Motel on Clearview Parkway, Danny Abel has filed another defamation suit against me, Vandenweghe as well as every one of my Louisiana based attorneys in Bobby Truitt, Scott Sternberg, Brodie Glenn and Baldwin Haspel managing partner Paul Vance as well as the law firm itself via a screed that is essentially a recycled version of the defamation suit Abel walked away from in the LAED back in May of this year on the eve of my special motion to strike his complaint under Louisiana’s Anti SLAPP Statute. Judge Piper Griffin has been assigned the case. Nothing more to see here folks, move along please.